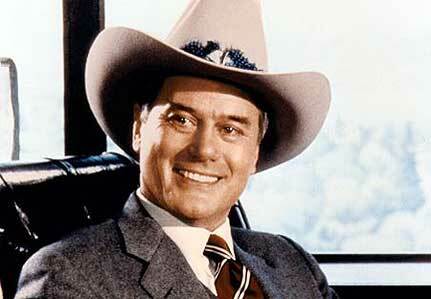 The powers over at TNT cable channel have ordered a pilot episode of a sequel to the old TV show “Dallas”. The show will focus on the descendants of J.R. and Bobby Ewing. I do not think it will be anything like the original show, but i will give it a shot. I am glad the passed on the idea with Jennifer Lopez to be in the show. I am curious to see what casting they come with. This entry was posted on Thursday, September 9th, 2010 at 1:37 pm	and is filed under News. You can follow any responses to this entry through the RSS 2.0 feed. You can leave a response, or trackback from your own site.